More than 8,000 Great Trees in Latvia have already been identified, but experts estimate that these are only one quarter of Latvia's Great Trees. 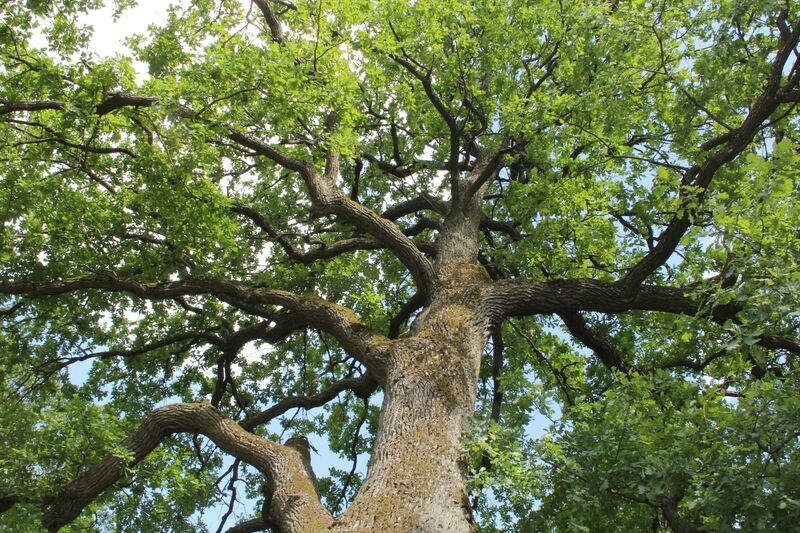 Therefore, as the Centenary approaches, the Office Latvia 100 of the Latvian Ministry of Culture and the Nature Conservation Agency have come up with the initiative "LV100 Great Trees" (LV100 Dižošanās). As a part of the initiative, everyone is invited to go outside and help find the Great Trees that have yet to be discovered, and, with the help of a special test, to find out which Great Tree best suits your personality.